We are very proud of our team at Serendipity; Every member of our team, including those not listed here, play an important part in the safe and professional operation of our services, always doing their very best to provide support to the families that stay with us. As the managing director, Julie Jackson is responsible for the direction, development and marketing of Serendipity, as well as overseeing referral/report decisions, training, finances, and taking overall responsibility for the Centre. Julie has been the driving force in establishing Serendipity. She has more than 20 years of experience working with families in difficulty, including mental health issues and borderline learning difficulties. She has provided extensive life skills training and support, drug and alcohol counselling and motivational work both in one to one and group settings. Along with experience in the development of services from inception to delivery, Julie has strong leadership and presentational skills. 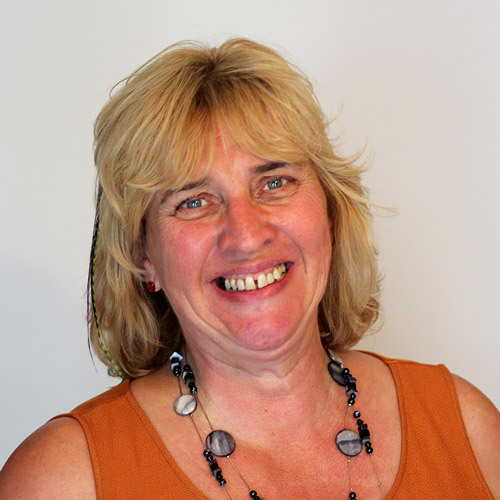 She has provided training courses and workshops for both clients and professionals covering topics such as basic social/life skills, alcohol and drug awareness, domestic abuse and its effects on children. Her area of specialist work is with families with learning disabilities and she has provided workshops and training for both the Norah Fry Institute and Mencap. Ian plays an active role in the day to day running of Serendipity. He is frequently sited fixing things, driving people around or resolving technical issues within Serendipity. 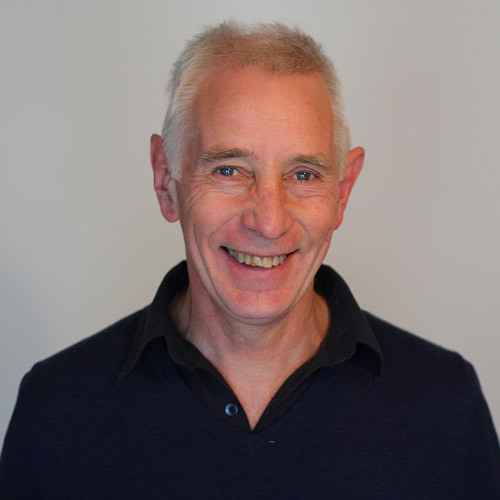 Alongside his general handyman skills, Ian's extensive experience of working with vulnerable adults means that he plays a valuable role in offering support and guidance to the parents at Serendipity. As the Social Work Consultant, Pippa Hector works closely with the Managing Director when required, mainly on case management issues. The Consultant will at times represent the Managing Director. 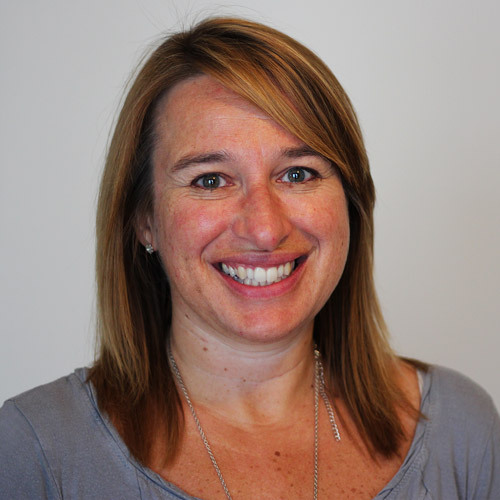 Sally Apps is a qualified social worker experienced in working within a Child in Care team, taking assessments throughout care proceedings, including court experience. 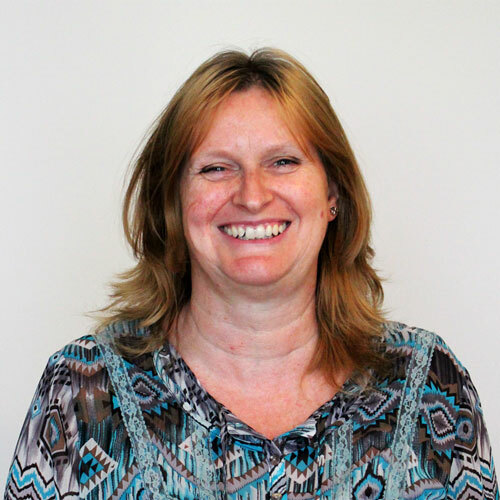 Prior to qualifying, Sally worked with in both the statutory and voluntary sectors in roles with vulnerable children and families, such as a mentor, family worker, as well as facilitating a number of parenting courses. 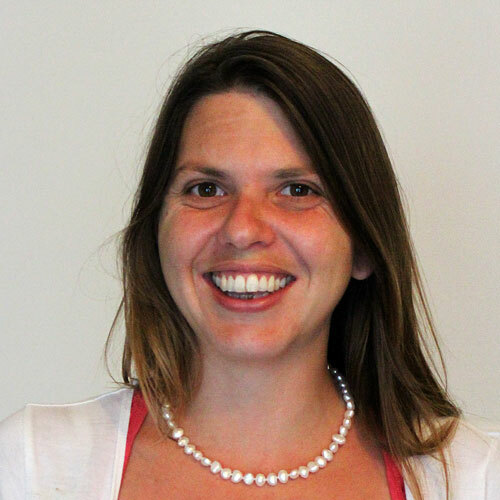 As a Social Worker at Serendipity, Mary Walker is responsible for undertaking assessment sessions as well contributing to report writing and evaluations. Mary joined Serendipity in 2010. Prior to this Mary was employed by Devon Children's Social Care where she gained extensive experience undertaking Child Protection and Care Proceedings work in both short and long term Social Work teams. 26 years in various HR and administration roles across Departments at Exeter City Council. 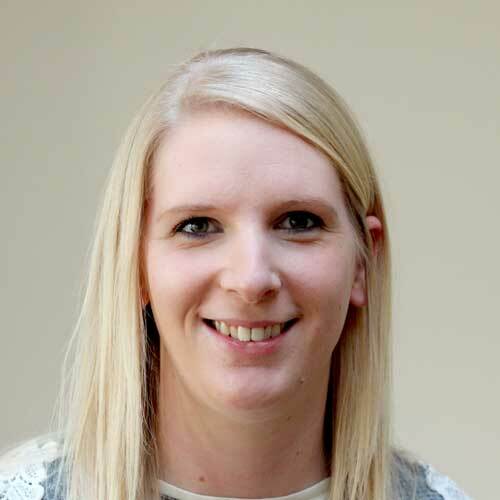 Louise has much experience in managing administration teams, dealing with recruitment and inductions across various Council Departments, advising managers on HR policies, completing payroll and sickness returns and undertaking staff appraisals and team meetings. She also has experience of budget management and financial reporting. 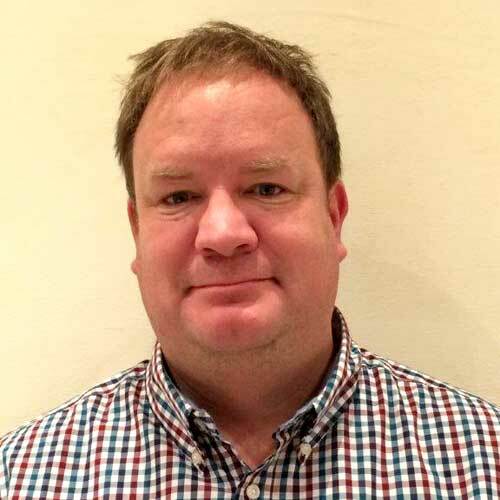 Mark is a qualified mental health social worker and Approved Mental Health Professional and has been working with parents with severe and enduring mental health problems for over 15 years. Mark often works alongside Serendipity staff and also has undertaken direct work with parents experiencing mental health problems, offering immediate support and interventions as well as contributing toward assessments considering the impact that parental mental illness has on parenting capacity. Our team are passionate about the work we do and are truly our greatest asset. Their honesty, respect, personal as well as professional integrity, are paramount. Our team work together to provide an environment which is happy, nurturing and motivating, where all can feel safe, valued and confident in order to empower those in our care to fulfil their potential. If you are interested in a career in Social Work, please take a look at our job opportunities here.